I N D I V I D U A L I T Y: Joey Ma's Pick on Harvey Nichols Summer Sale = Mens Bag! Joey Ma's Pick on Harvey Nichols Summer Sale = Mens Bag! I was shopping at Harvey Nichols earlier this week, and so happy to see things are on sale finally! I would really like to recommend some bags for Men! 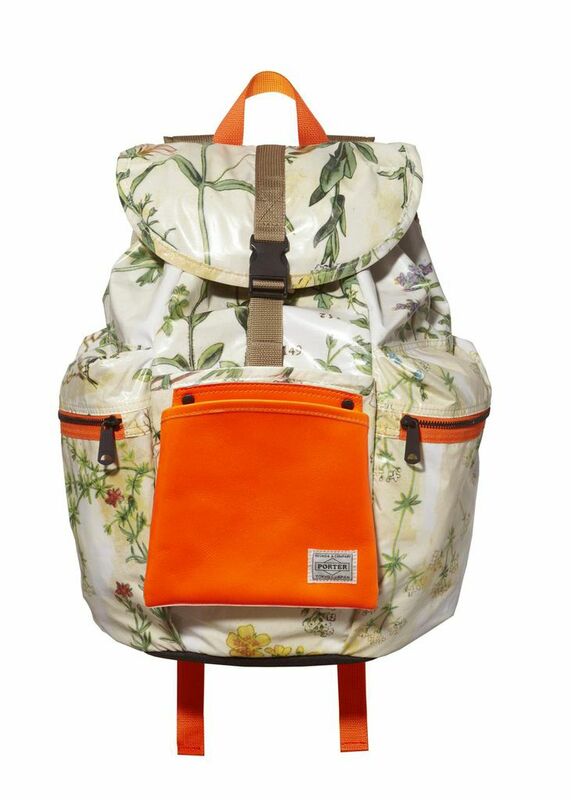 These backpacks are from Carven X Porter. I am really into using backpacks lately. And as you all know, I love colours and prints! 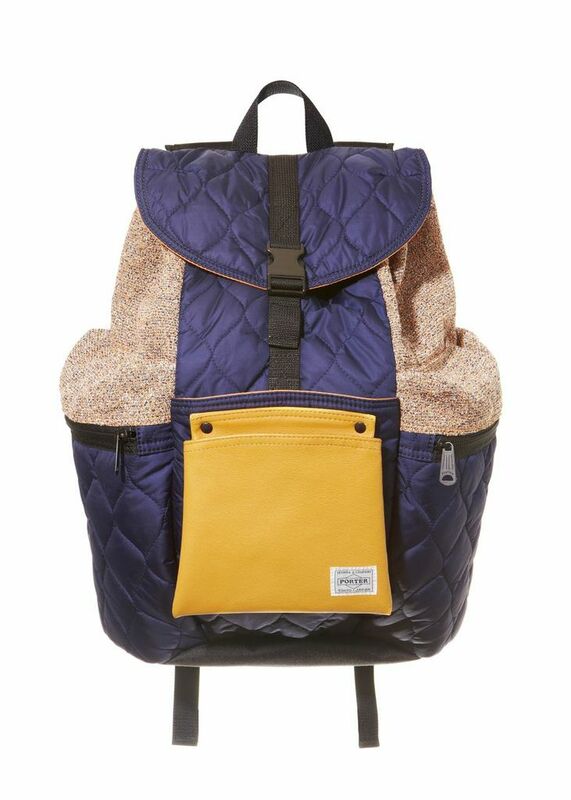 Just look at how amazing these two backpacks are! I love the fact that besides using color blocks, Carven X Porter focus on combining different materials too, and the result is just perfect! Please go check them out! And of course the other brand that I would like to recommend is PushButton! I was lucky enough to meet the designer, Mr. Park through Harvey Nichols last November. And ever since that, I am just really into PushButton. http://www.joey-ma.com/search/label/push%20BUTTON These two bags are just so cute, and they are actually for Men! It is about time for men to use some cute and funky bags. And guess what, they are 40% off now!! !